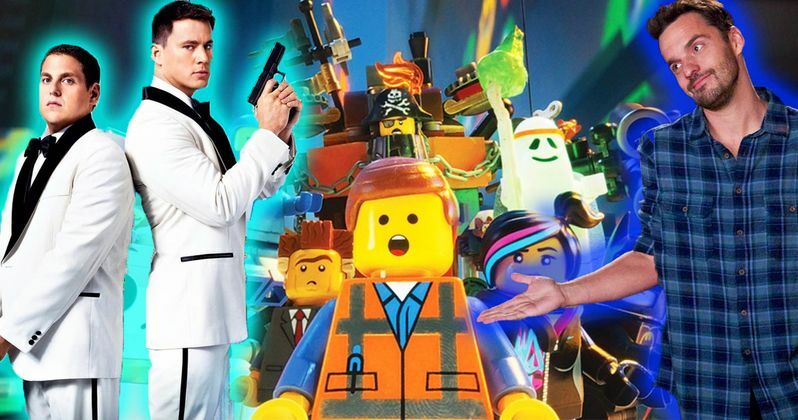 In order to keep that 21 Jump Street connection, Jonah Hill is also in The LEGO Movie as the jokingly forgettable superhero Green Lantern. In order to utilize the comedic pairing of the two actors, Superman and Green Lantern are often put together in scenes, with Superman almost always being embarrassed or annoyed by Green Lantern's overly cheeryl antics. Both actors went on to reprise their roles in The LEGO Batman Movie and The LEGO Movie 2: The Second Part.